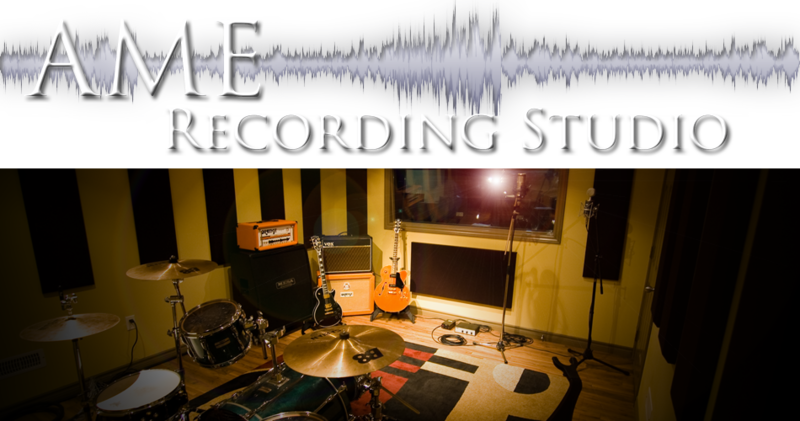 Description: AJ Coghill is a friend of mine that does some session drumming for me here at AME. 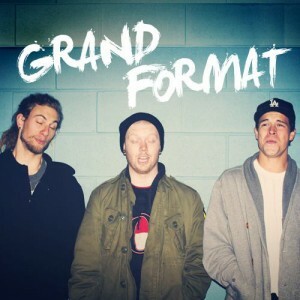 AJ is also the drummer for the band “Grand Format”. With this project, I recorded the drums here at AME and then AJ recorded the rest of the song at home. After he finished tracking the he had me mix it ! When doing more “Home Based” recordings, it’s often smart to least have it professionally mixed. It’s also great to have the drums and vocals recorded properly as well —–just sayin’! Having recently completed my second CD with Andrew at AME, I once again am amazed the creative genius I see at work there. With the desire to see the artists goals achieved and a great attention to detail, AME is a superb choice for those who desire to make a quality record.